V1 Plumbing is committed to providing a fast plumbing maintenance service in Sydney at an affordable price. Got blocked drains and leaking taps? Need hot water replacement and repairs? No problem. 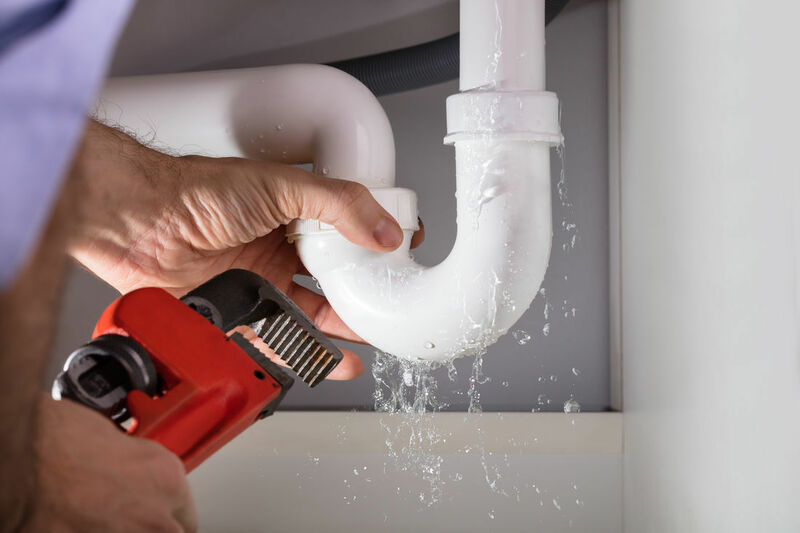 Our qualified team of plumbers can fix a range of plumbing issues for residential and commercial clients throughout Rushcutters Bay and the Sydney area. Whether you’re proceeding with a new build, renovating or extending your existing home or simply need a quick ‘on the spot’ emergency repair, V1 Plumbing can get the job done efficiently and within budget. 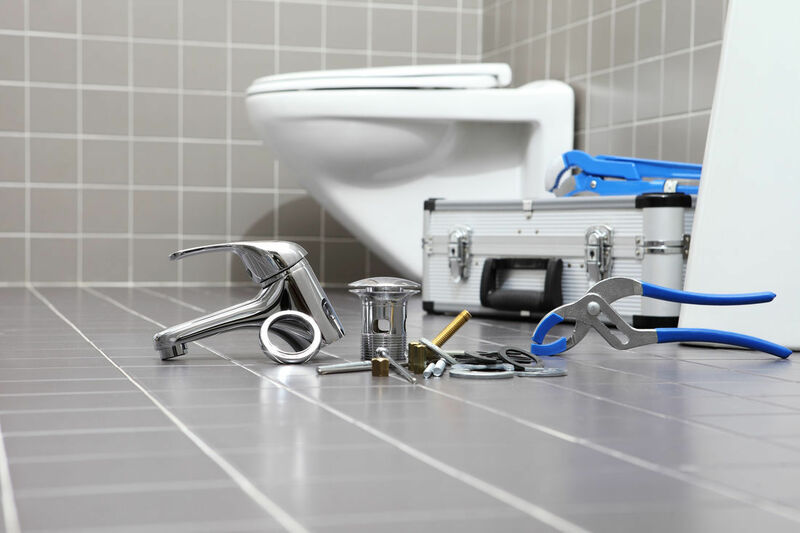 With a high focus on customer service, honesty and quality workmanship, you can rely on us to deliver the best plumbing solutions available in the industry. At V1 Plumbing, we pride ourselves on our specialist residential plumbing services in Sydney. Owned and operated by David Vlasic - a fully licensed and professional plumber, we are the first choice when it comes to quality maintenance repairs and general plumbing work for your home. There is no job too big or too small. 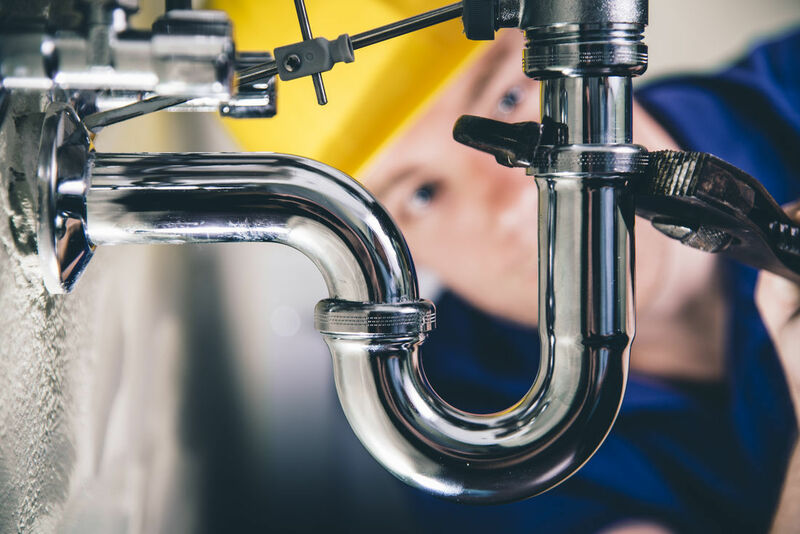 Whether you need maintenance repairs like a burst water pipe, leaking tap, blocked drains or require a plumber for an on-going residential build, we’ve got your plumbing needs covered from start to finish. Need help after standard business hours? No worries. We offer a flexible emergency repair service 24 hours a day, 7 days a week for your convenience. Looking for reliable commercial plumbers in Sydney? V1 Plumbing is a reputable business in Rushcutters Bay specialising in a range of high quality repairs in the commercial sector. We have worked with hundreds of clients throughout Sydney including construction projects, factories, warehouses and industrial jobs. If you want the job done right, V1 is the best choice for all your plumbing needs. Get in touch with V1 Plumbing on 0411-337-165 for all your plumbing service requirements in Sydney.